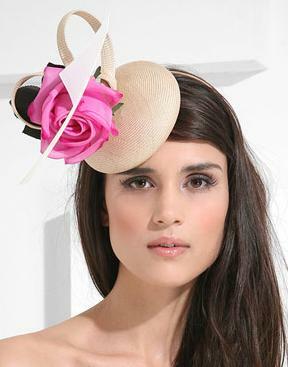 Happy Easter – Hats For Spring & A Prelude of Looks for The Royal Wedding. True Fashionista Now > Uncategorized > Happy Easter – Hats For Spring & A Prelude of Looks for The Royal Wedding. 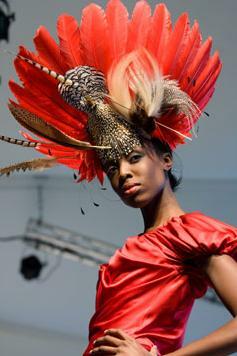 The Royal Wedding is just a few days away and today’s the perfect day to showcase your fierce hat look for Easter. It’s also a prelude for one of the hottest accessories you’ll be seeing guests be donn for The Royal Wedding. 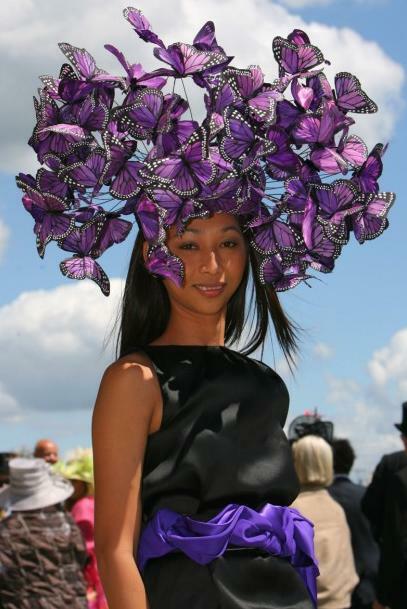 I’ve selected mostly Phillip Treacy looks which I love and also a favorite hat designer for The Royals too, and one Alexander McQueen look. A Happy Easter to my True Fashionistas Now. Rome Fashion Week: San Andres F/W 2013 – 14 Collection. Philippine Fashion Week: Jaki Peñalosa S/S 2013 Collection. Sabyasachi Mukherjee at Lakme Fashion Week 2011 in Mumbai, India. London Fashion Week: Richard Nicoll S/S13.